An arch. 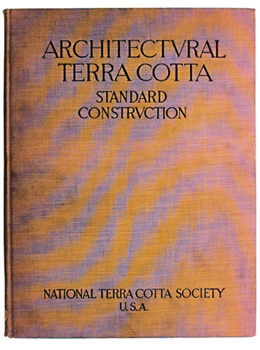 terra cotta book by Natlional Terra Cotta Society. standard constructio. many illustrations.